An interview from the archives of Mountain Media, parent company of Web Payment Software. So, you’re accepting online payments now and sales are rocketing. But, are you actually receiving all that cash? Are any of these payments being disputed? Are the fees charged by your credit card processor accurate and appropriate? Finally, are any of these payments suspicious or fraudulent? If you answered, “Hmm, I’m not sure” to any of these questions, then you need to start reconciling your monthly merchant account statements. Spending fifteen to thirty minutes a month performing this crucial activity will not only give you peace of mind, it could save you a great deal of money. 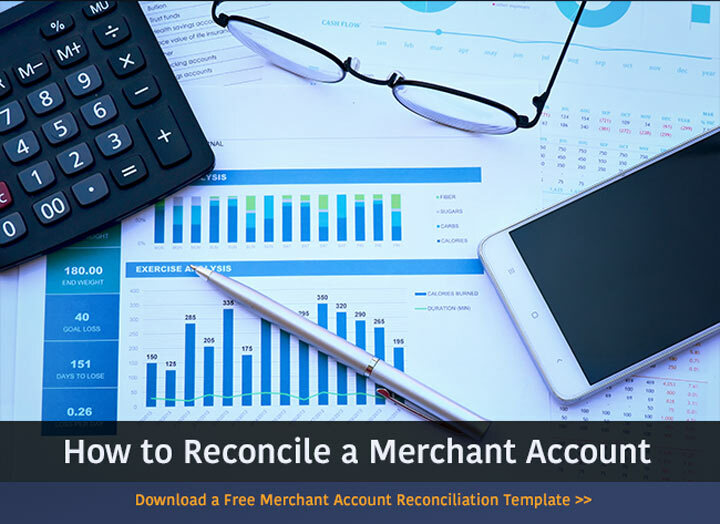 Below I’ve outlined the basics of reconciling the merchant account statement and included a link to a pretty cool, color-coded template for you to use as a tool in the process. Give it a read, and in no time at all you’ll be confidently tallying up those credit card sales figures knowing that the money’s in the bank. In other words, what are you trying to accomplish by performing this monthly task? Very simply, you want to see agreement between the payments coming through your payment page and the amounts reported to you by your credit card processor(s) and on your bank statement. Some tips about documentation: 1. In Web Payment Software™ you can print or download transaction reports for any time period by transaction type and by payment page. You can download in spreadsheet format so it can be imported directly in to the reconciliation template. 2. Most merchant account and bank statements can also be downloaded in spreadsheet format. STEP 2: Compare monthly totals per the Web Payment Software™ reports to the amounts recorded in your sales records. Do they agree? Were any amounts missed or recorded twice? Were credits and reversals properly reflected in the sales accounts? Make note of any payments settled on the last few days of the month as these amounts may create a “timing difference” in the reconciliation process. A timing difference is a temporary difference between amounts per one source of information (i.e. sales journal) and another (a bank statement). For example, say you sell a widget on Tuesday and your customer pays you by credit card. You immediately record the sale in your accounting system. However, the money doesn’t actually reach your bank account until Friday. Now, if Tuesday was the last day of the month, your sales amount for the month would not equal your cash receipts for that same month. That Tuesday sale would be a reconciling item termed a timing difference. STEP 3: Carefully review the merchant account statement to confirm that all credit card transactions have been included and are accurate. Also review the fees charged. Are they in accordance with your agreement? Are there any fees you do not recognize? Tip: Two fees that can easily be eliminated are “statement” and “PCI non-compliant” fees. Some merchant banks (American Express being one) charge to print and mail you a monthly paper statement. You can sign up for online only statements and save yourself up to $10 a month. Most, if not all, merchant banks will add a monthly fee if your website does not maintain it’s PCI (Payment Card Industry) compliant status. When you use Web Payment Software™, the great guys at Mountain Media can assist with your PCI DSS certification. STEP 4: Using the Reconciliation Template from this article (or one you’ve created yourself) complete all the gray-shaded cells with data from the documents gathered in STEP 1. As noted in the tips above, the daily credit card activity section can either be imported or cut-and-pasted from the Web Payment Software™ spreadsheet download. STEP 5: Review the RECORDS COMPARISON SECTION of the template, complete the DIFFERENCES ANALYSIS SECTION, and investigate any non timing-issue differences. STEP 6: Relax and bask in the knowledge that your money IS in the bank (or on it’s way). 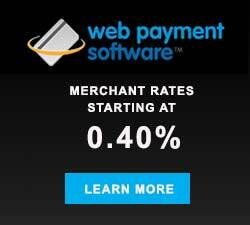 Web Payment Software offers some of the best online merchant accounts rates in the industry. Please contact us for a free quote. Collecting funds for your Political Action Committee (PAC) can be hard work. 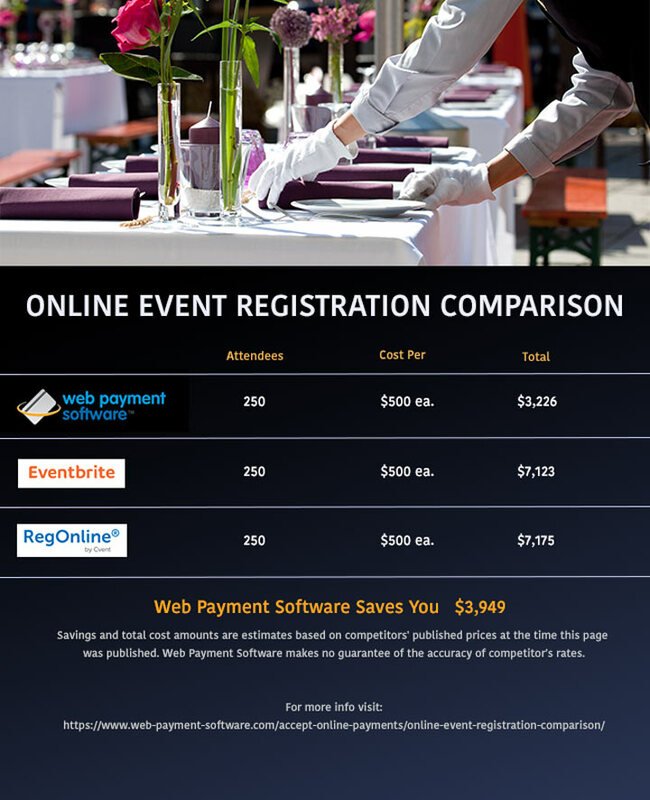 Web Payment software’s payment page solutions can make this process as painless as possible. No matter the campaign, Web Payment Software’s payment pages can streamline the process of accepting donations. Our secure payment pages let you brand and configure public-facing payment pages which are hosted in our secure data center, saving you the hassle of strict PCI DSS regulations. Supporters will be able to donate to your PAC and pay by credit card on simple, effective, secure pages. Finally, upon successful donation both the administrator and donator will receive email notifications for successful donations. Curious? Take a look at a few examples over on our website! Email or call us today to schedule your demo now!